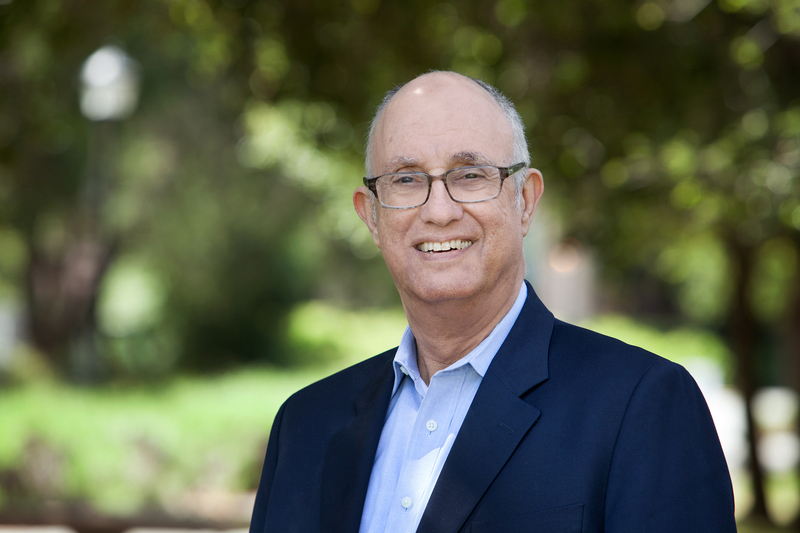 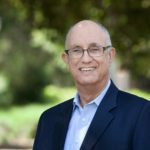 Jeffrey Pfeffer, prolific author, writer, and thought leader, joins The Leadership Podcast to discuss the current state of leadership. 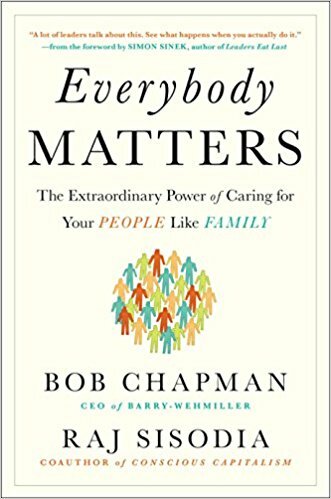 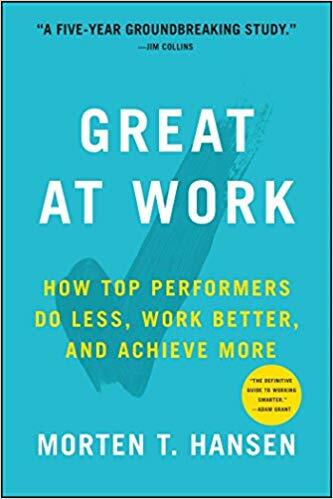 He discusses the criteria for measuring leadership effectiveness, and how we should reinforce caring behavior in our leaders. 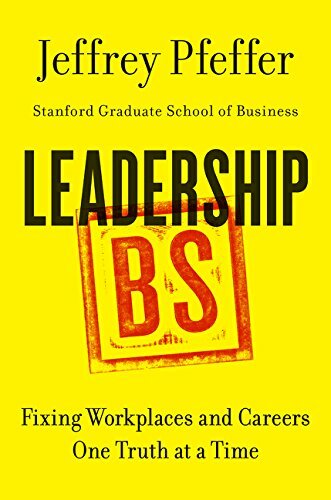 Jeffrey is the Thomas D. Dee II Professor of Organizational Behavior at the Graduate School of Business, Stanford University, and is the author or co-author of 15 books including Leadership B.S. 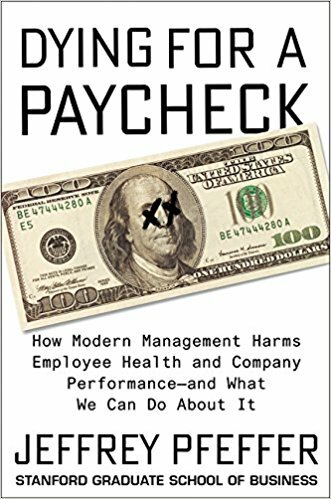 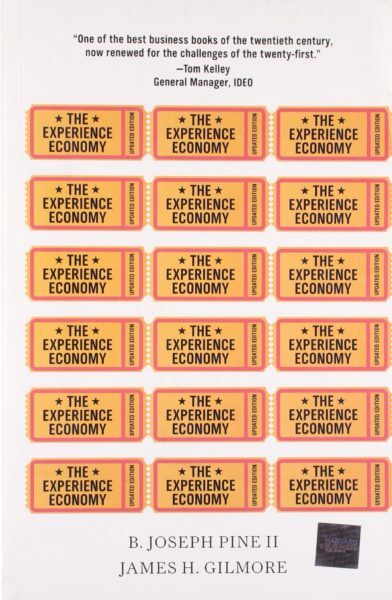 : Fixing Workplaces and Careers One Truth at a Time, and his latest, Dying for a Paycheck: How Modern Management Harms Employee Health and Company Performance – And What We Can Do About It. 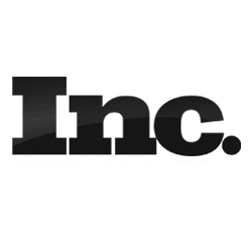 TLP013 – Patagonia Crucible － Recipe for Audacious Teams?